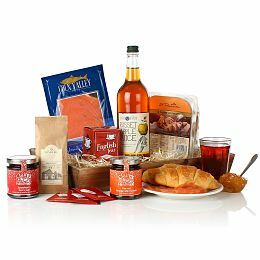 What could be more perfect than opening a bountiful food hamper on Christmas morning jam-packed full of festive delicacies, mince pies, salmon, Christmas cakes and various other Christmas treats? 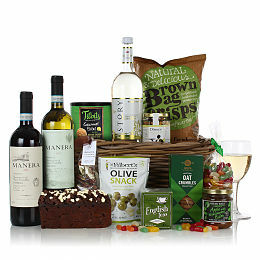 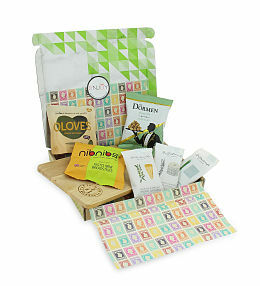 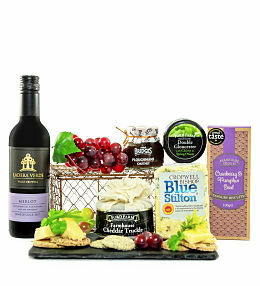 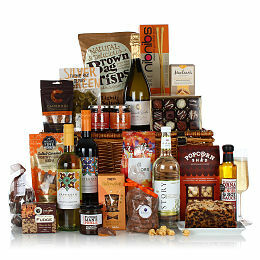 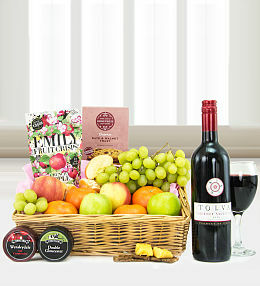 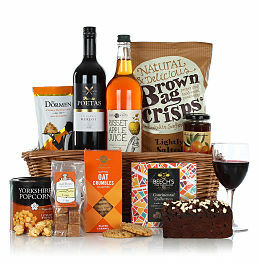 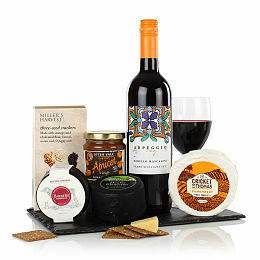 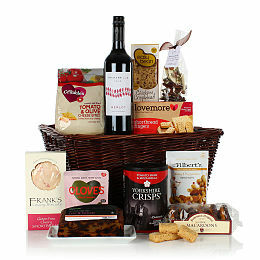 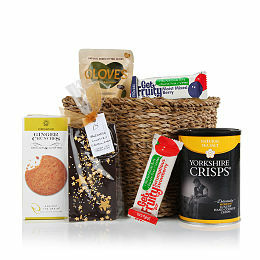 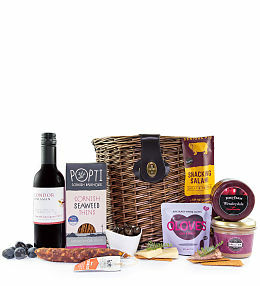 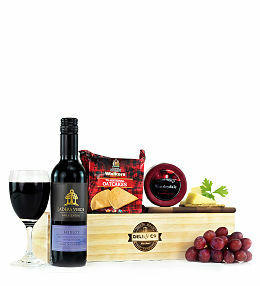 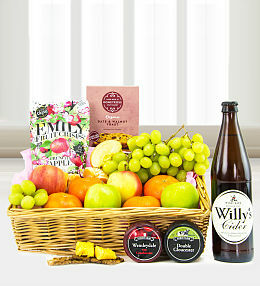 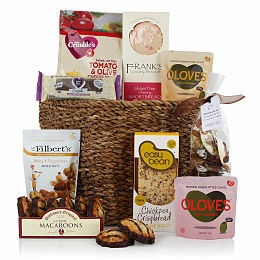 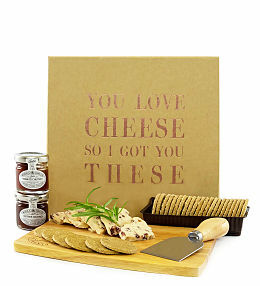 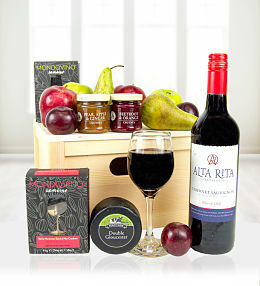 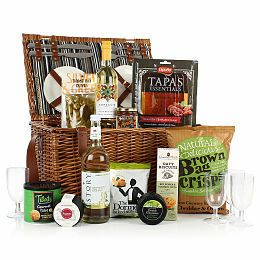 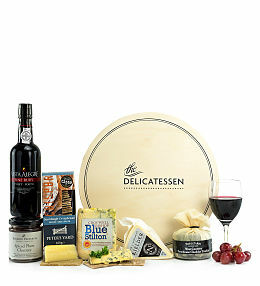 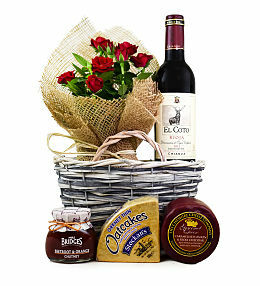 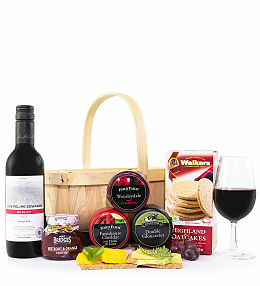 Our selection of food hampers have all bases covered when it comes to the perfect Christmas gift, whatever the recipients taste or preference Prestige Hampers has something for everyone. 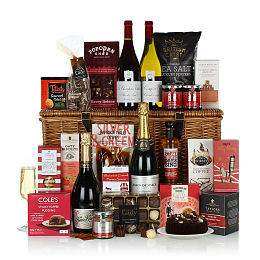 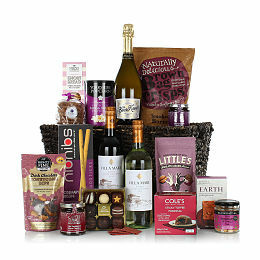 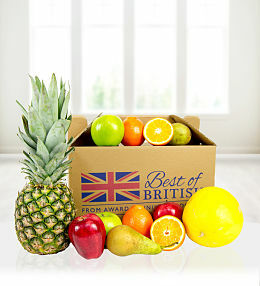 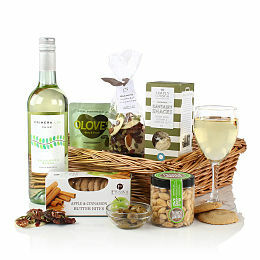 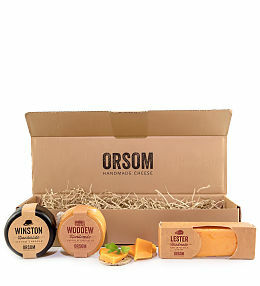 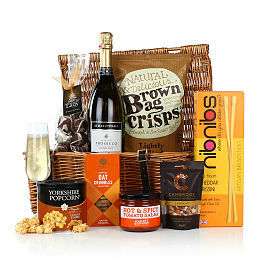 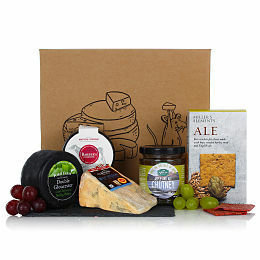 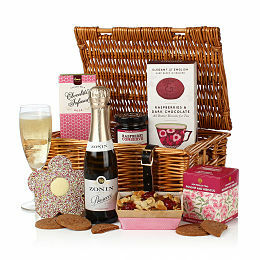 Our Christmas hampers can be delivered throughout the UK right up to the last minute meaning it has never been easier to buy Christmas hampers online.